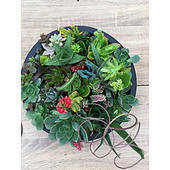 Green up the world that little bit more with a stunning living gift of a creative, clever, stylish, artistic succulent bowl arrangement delivered to your family, friends and loved ones living in Wangara Perth. Water wise succulent bowls make your coffee table, dining table or freshly painted outdoor alfresco area look amazing. You can save money on water and fix those Wangara leaking taps too. Who would of thought that so many different colours and odd shaped flowers could come from such things. 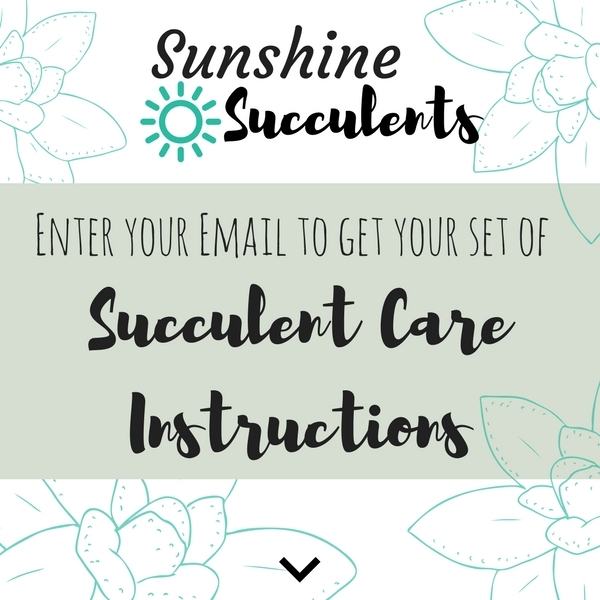 I love creating succulent arrangements as pure joy and therapy and you can see many arrangements on our site. Pick one and buy it to enjoy for ever (They are pretty hard to kill). We can organise delivery to Wangara or organise for pick up from our location in Carlisle which is central to Perth metro. If you are looking for something green as a gift, or for yourself then a voucher to plant some mature trees for Wangara from Arborwest in Perth's north is a great way to get a beautiful deciduous or evergreen tree, or a fruiting variety. Natives for the birds and more. Your suburb of Wangara can always do with more green infrastructure as tree loppers and councils and land developers keep destroying trees that are decades to centuries old for all sorts of reasons. Mainly to make more money for themselves. Stop the lop and plant a beautiful carbon capture machine which will grow to lock up more and more CO2 over time, and keep Wangara cooler in the hot summer months. If you love flowers as gifts then I recommend the Wangara flower delivery service or Angel Flowers Wangara. Stunning arrangements made to last and to tell that special someone that they are cared about. I believe they both deliver to Wangara Monday to Friday and some Saturdays. 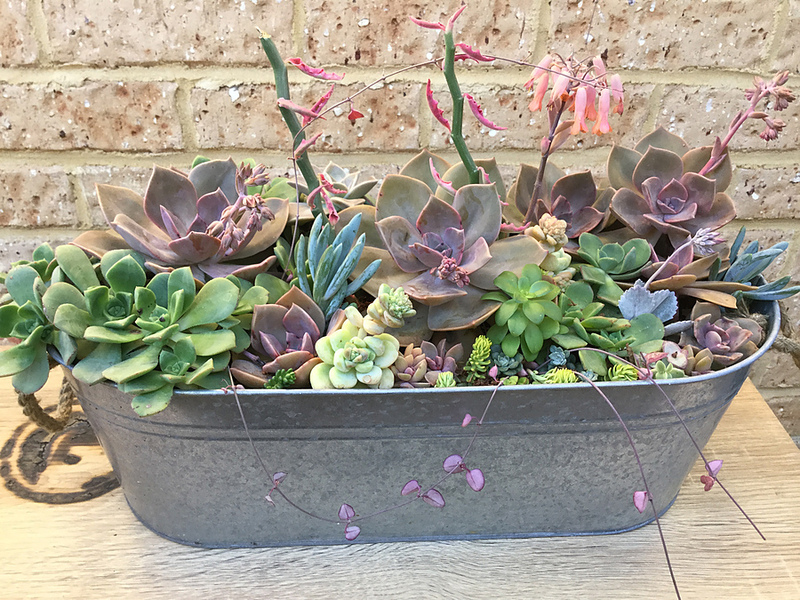 Enjoy the succulent arrangement creations and ideas on our site and if you like would like to pre-order for Christmas, Easter, birthdays, or as a house warming gift please email me and I will get to work creating something wonderful. P.S. Succulent Bowls are also great for corporate environments. They provide a subliminal creative spark.